Girls form teams, typically consisting of 4-5 members. Teams can participate through their school, a community center, or even at home. Each team should have a classroom teacher, parent, or other adult to serve as their coach. Additionally, to help teams through their journey, the Ed Foundation recruits mentors from the technology industry. Teams are broken down into two categories, based on age. If a group has all members under the age of 15 before August 2019, they will be in the Junior Division. If a group has at least one member who will be 15 years of age before August 2019, they will be in the The Senior Division. 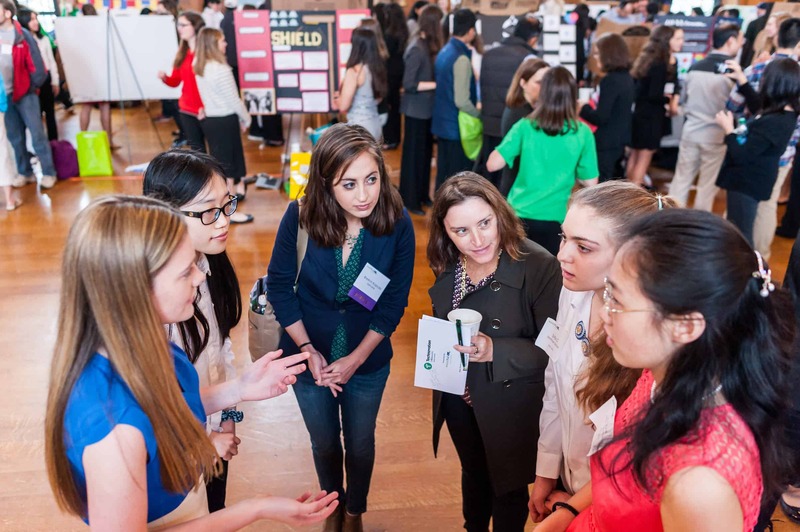 Coaches and industry mentors guide teams through each week of the Technovation curriculum – online and free to everyone, and no experience necessary – until the April submission deadline. In addition as project managers, coaches and mentors should help their teams overcome obstacles, solve problems, and serve as project managers throughout the completion of their projects. Throughout this process, the Ed Foundation also recruits judges from tech and academia. 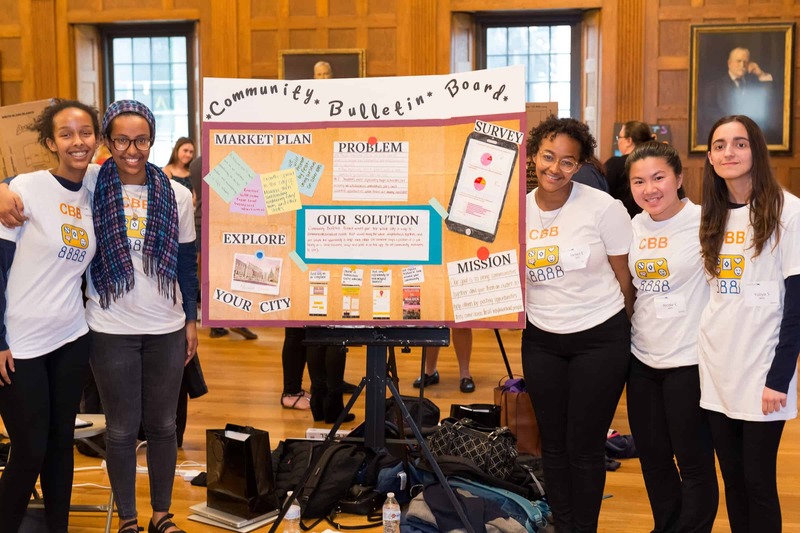 Judging for the Technovation Challenge is done online and the top scorers of the regional program go on to participate in the semi-finals, and possibly to the World Pitch in California. Twelve teams worldwide are selected to take part in the World Pitch, where the teams compete for funding to launch their company and take their app to market! The TechnovationMA showcase is a celebration where teams demonstrate their apps and talk about their businesses in a posterboard session. TechnovationMA has an additional onsite judging portion, where the top 10 scored teams pitch live the entire audience and the winners take home prizes. Please note, the winners of the TechnovationMA showcase may not reflect the same winners in the online Global Technovation Challenge top scorers. Teams and coaches should expect to meet for about 2 hours weekly throughout the season. Industry mentors who have joined a team will meet with their team for 30 to 60 minutes weekly, either in-person or virtually. Additional subject matter experts may be available to meet with teams as team and expert schedules allow. Teams are also expected to work on the curriculum outside of official meetings, either as a team or individually depending on the task. Please note, the time needed for teams to work through the curriculum, creating their businesses and their mobile apps, can be upwards to 1-4 hours weekly, with many teams spending weeknights and weekends to prepare their their projects for the deadline. The Massachusetts region has a full schedule of events to support team, coaches, and mentors. Those can be found here.